Yay! Its King Khan's birthday and Shah Rukh Khan is having a ball in Alibaug with his family and favourite bunch of people from the industry. From Shah Rukh's best friends like Karan Johar, Farah Khan and co-stars Katrina Kaif to his family members like wife Gauri, daughter Suhana and son AbRam, each one of them is enjoying the Badshaah's birthday celebrations. But guess who is enjoying the most at the birthday bash with her BFFs? It's none other than Shah Rukh's 17-year-old daughter Suhana. 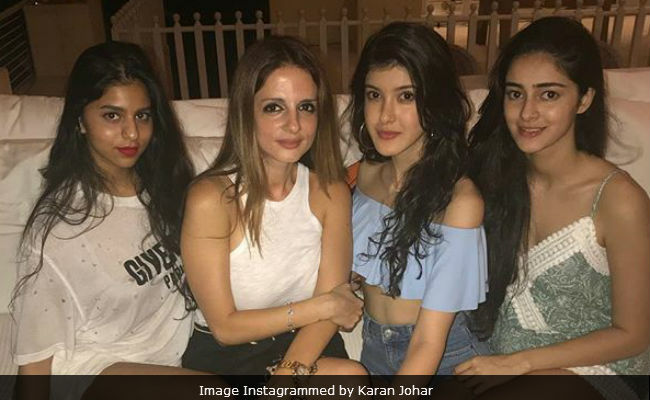 Yes, Suhana is just having a time of her life with her girlfriends Ananya Pandey and Shanaya Kapoor at her dad's 52nd birthday. In one of the pictures shared by KJo, the trio are looking absolutely gorgeous in their best party outfits. Suhana chose to wear a T-shirt dress while Shanaya and Ananya were seen in cute shades of pastel. Suhana left for Alibaug with Ananya, who is Chunky and Bhavana Pandey's daughter, a day prior to Shah Rukh's birthday and were photographed at the Gateway Of India in Mumbai. 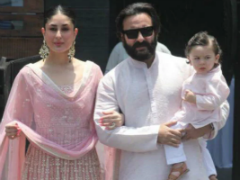 Maheep Kapoor along with her daughter Shanaya was also there. 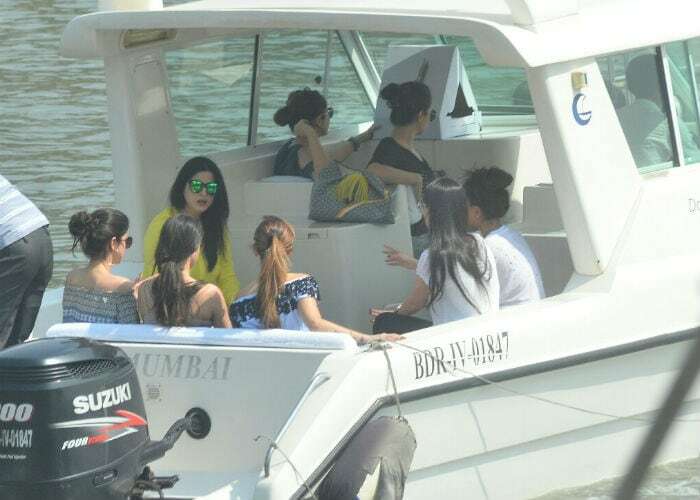 Sanjay and Maheep's daughter Shanaya is also celebrating her 18th birthday with Shah Rukh Khan at Alibaug. The doting parents posted a couple of pictures with heartfelt messages for Shanaya. Hey, did you see Shah Rukh's youngest son AbRam partying? Well, he just photobombed Alia Bhatt and Katrina Kaif's picture. Photobombed by Abram! Girls just wanna have fun!!! Spot who's who! party time! We couldn't get a glimpse of Shah Rukh's eldest son Aryan at the party as he's in California at the moment. Suhana continues to enjoy the celebrations with her BFFs Ananya and Shanaya. We wish King Khan a very Happy Birthday!